Opioid Prescribing Guidelines are causing a huge spike in overdoses. Frequent users are actually safer from an overdose that someone who rarely uses an opiod and are prescribed a high dosage. “It may be prudent to revise guidelines to also address opioid poisonings occurring at relatively low prescribed doses and with acute and intermittent opioid use, in addition to chronic, high-dose use,” comments lead author Deborah Fulton-Kehoe, PhD, a research scientist in the Department of Environmental and Occupational Health Sciences at the University of Washington School of Public Health, Seattle. Guidelines may also need to target prescription sedatives, which are involved in nearly half of opioid overdoses. The researchers analyzed Medicaid data on opioid prescribing and opioid poisoning in Washington State between 2006 and 2010. 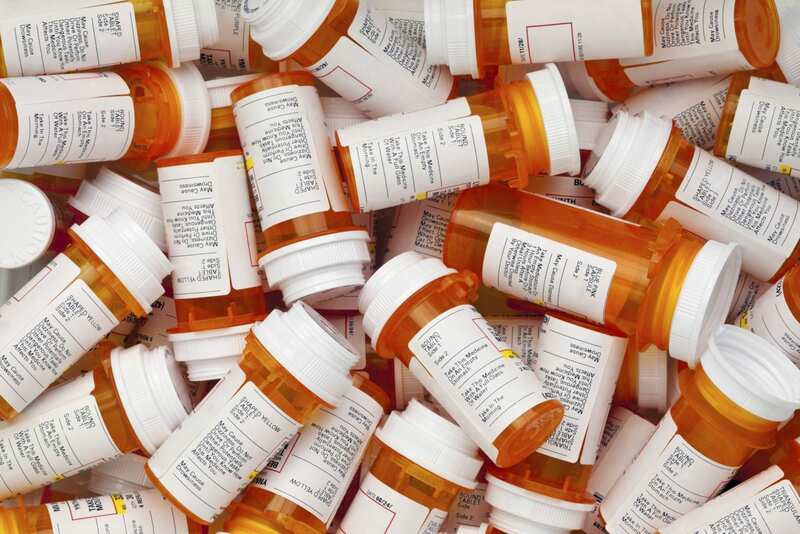 They identified 2,250 opioid overdoses occurring in 1,809 patients. About 35 percent of these events were associated with methadone, which can be used to treat heroin and other narcotic addictions, in addition to use as a pain treatment. The remaining 65 percent of overdoses were due to other opioid medications. In response to the ongoing opioid epidemic, Washington introduced new State Opioid Guidelines in 2007–emphasizing the high risk of overdose in chronic (long-term) users with high prescribed opioid doses. The number of methadone poisonings continued to increase after the prescribing guideline.